Business analytics powerhouse SAS was named a leader in the IDC MarketScape: Worldwide Credit Risk Analytics Solutions 2014 Vendor Assessment. 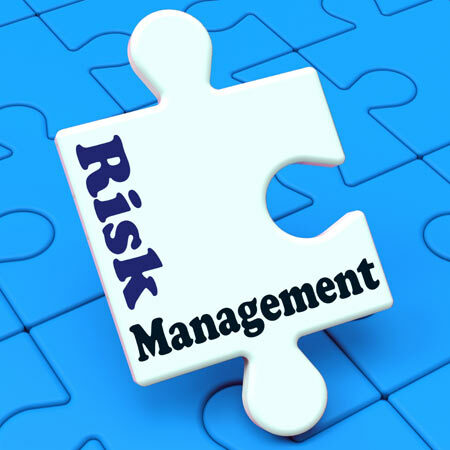 The report studied both capabilities and business strategies of credit risk software vendors. Of note this year, the IDC MarketScape included buyer perspective on the overall value delivered by vendors. Comments addressed the intelligence SAS provides to its clients alongside the company’s character and experience. Analytic-based decision-making, according to the IDC MarketScape, is SAS’ core strength. SAS® credit risk solutions take “advantage of the latest advanced analytics platform based on high performance options like grid computing and in-database and in-memory processing to solve big data problems.” SAS’ integrated approach provides valuable enterprise risk functions that segment customers for a performance management program, delivering an efficient, accurate and transparent process to support regulatory credit risk measures. The IDC MarketScape commended SAS for making “headway to fully support credit risk approaches for the Basel Accord,” and for customer credit modelling – both internal and regulatory – to address Basel III and other country-based regulations such as CCAR in the US. Customers “expressed a level of satisfaction expected from a long-term relationship with SAS,” according to the IDC MarketScape report. Clients also referenced the “depth of business and analytics knowledge, drawn from years in the field,” and “proactive, open communications between SAS, partners, and the customers.” Along with pure technical capabilities, the IDC MarketScape calls these leading attributes. The IDC MarketScape reviewed SAS Credit Risk Management for Banking, SAS Risk Management for Banking, and SAS Credit Scoring for Banking for this study.